If you are using a VHF marine radio it is mandatory to be licensed to use it. A VHF radio course is to ensure that you know how to use VHF Radio and will allow you to pass the required exam to gain your Radio Operator's Certificate. 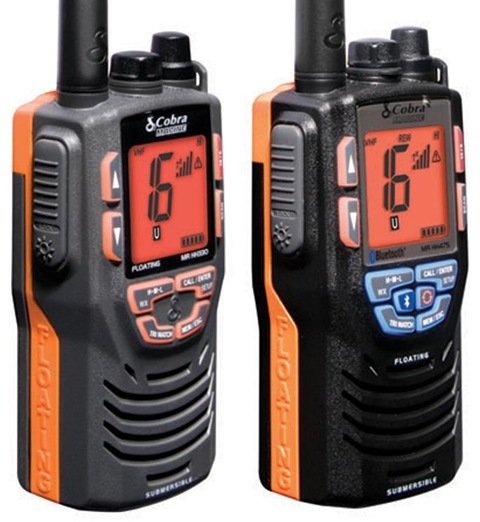 If you are using a VHF marine radio it is mandatory to be licensed to use it. A VHF radio course is to ensure that you know how to use VHF Radio and will allow you to pass the required exam to gain your Radio Operator’s Certificate.